Carrie White (Sissy Spacek), a shy and troubled teenage girl who is tormented by her high school peers and her fanatically religious mother, begins to use her powers of telekinesis to exact revenge upon them. 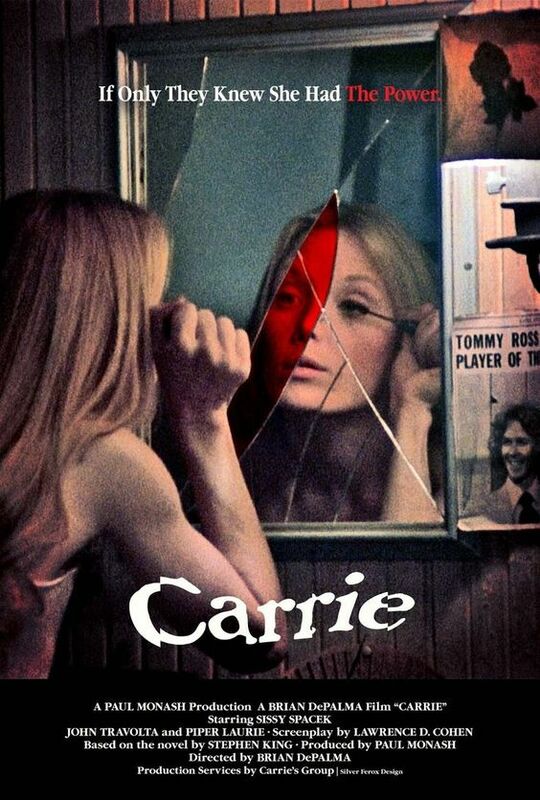 Carrie directed by Brian De Palma is one of the best film adaptations of a Stephen King work and one of the best horrors ever made. Journalist Brianna Wu shared: “Horror is one of the only genre films where women get to be the star, and have rich emotional lives.” Sissy Spacek's iconic performance as the titular character of Carrie White is by far the best screen portrayal we have seen in the horror films.